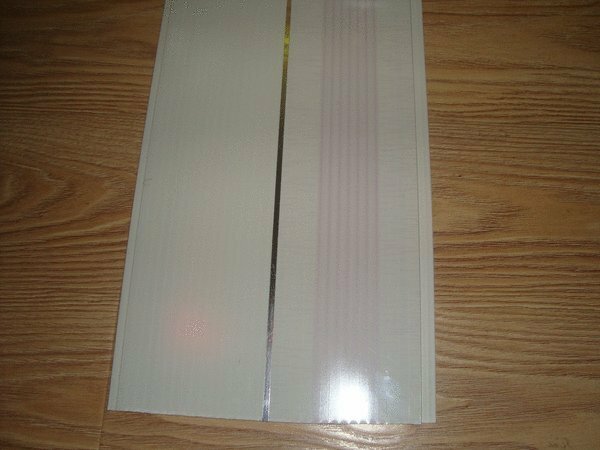 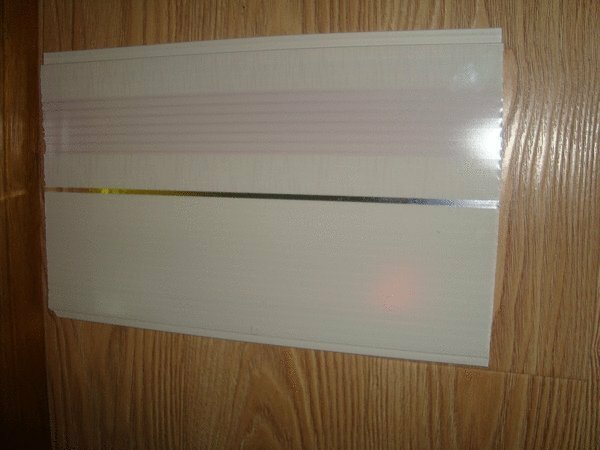 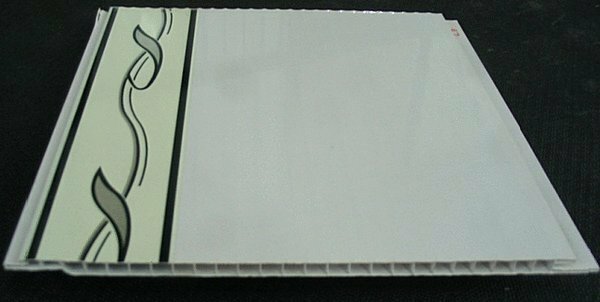 we are special in doing most PVC Ceiling Panel and gypsum board, we owned a wide range of products and hundreds of types for our customers' chosen. 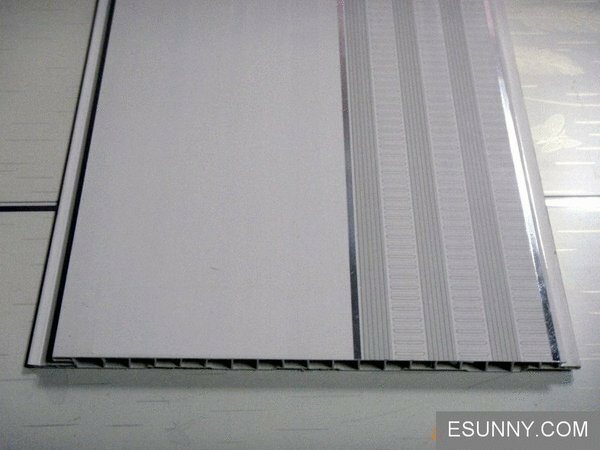 We often offer our customers the most competitive quote and support everyone well after receipt of the selection about what kind of panels you required, construction suggestion, usage, size,graphic and materials' content for panel. 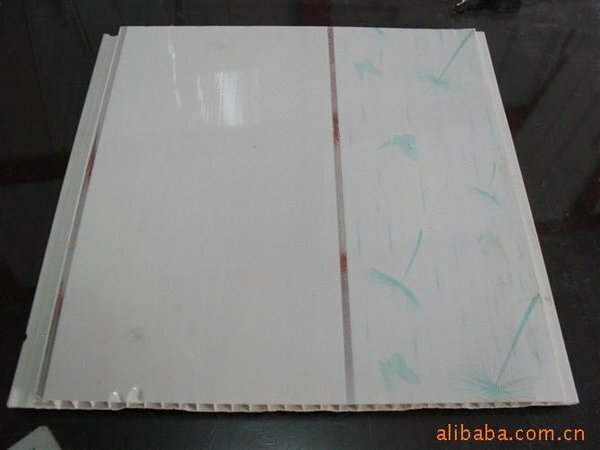 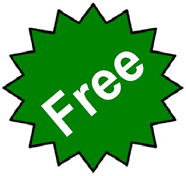 For bulk order, 20days as the lead time.